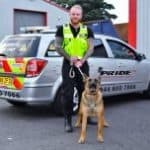 Pride GB Security Services provide comprehensive security services in Sutton Coldfield including security dogs, mobile security, static security guards, keyholding, and alarm response. 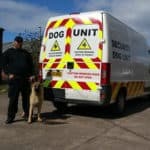 We are ideally placed to ensure the security of facilities such as construction sites, factories, retail parks, council buildings, and industrial estates. We provide excellent key holding and alarm response services. Our highly trained staff are available 24/7 to ensure rapid response in the event of an alarm activation. We will attend to your site and take necessary action to deal with any incidents and maintain security. 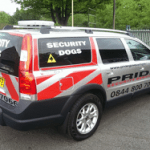 Call Pride GB now for more information regarding our security services in Sutton Coldfield and make sure your premises are protected.